Book a room at the arrival day and your price will be below 20% of the standard price. 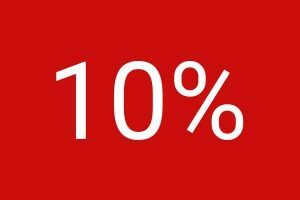 If you are sure that your arrival Deposit the full amount into our account, and the cost per day will lower by 10 %. Book a room for 2 nights and your stay will be cheaper by 10 %. 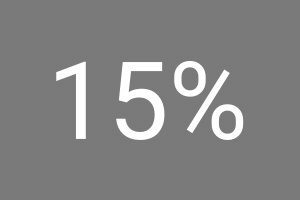 When you stay 3 nights, pay for the day 15% less. Lower your price by 20% when booking 4 or more days. 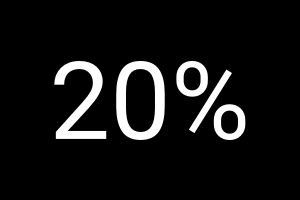 All our regular clients have a discount of 20%.